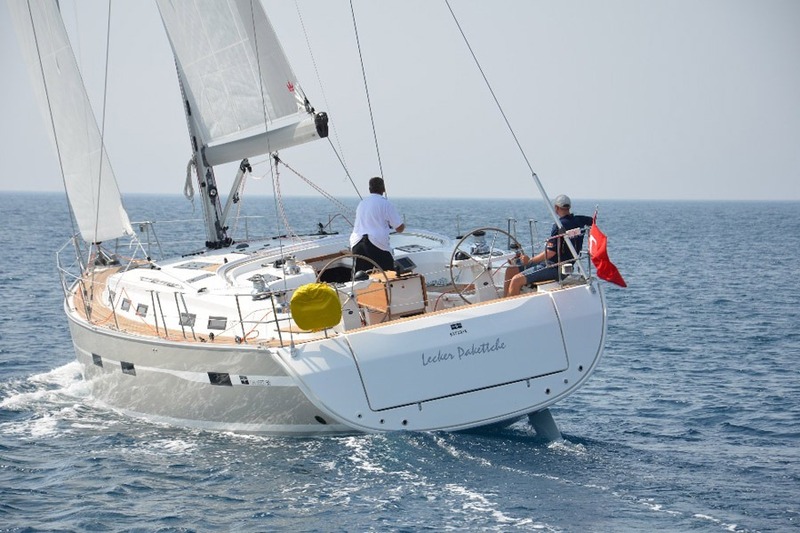 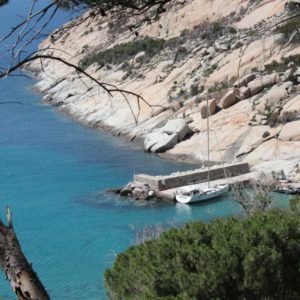 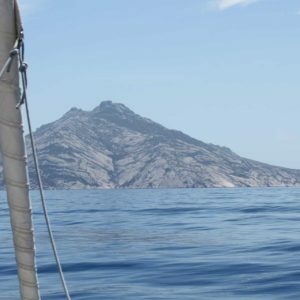 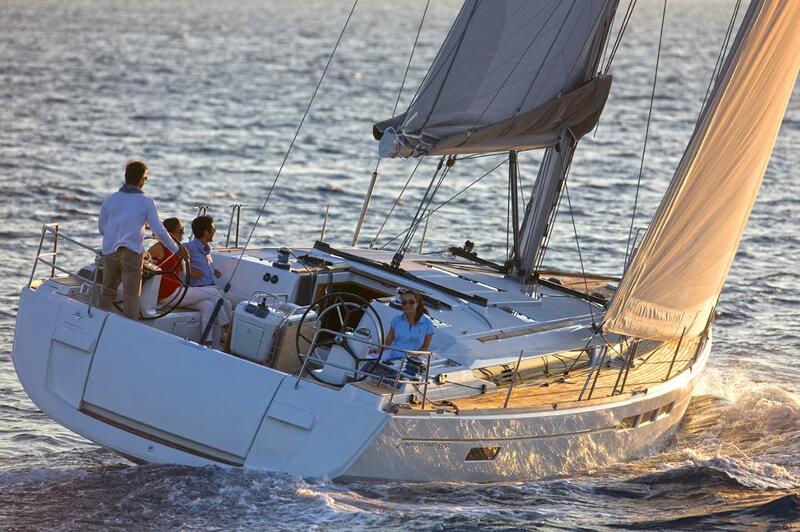 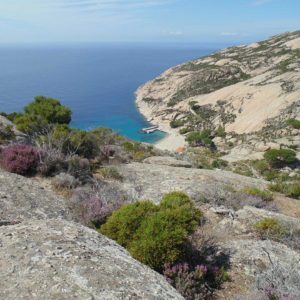 Aladar Sail is a sailboat charter company in Tuscany, founded and run by a group of friends with a passion for sailing and the sea. 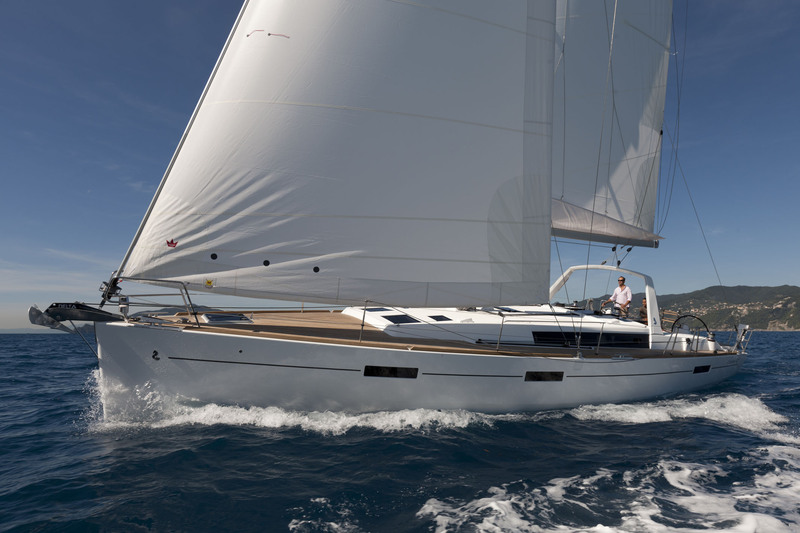 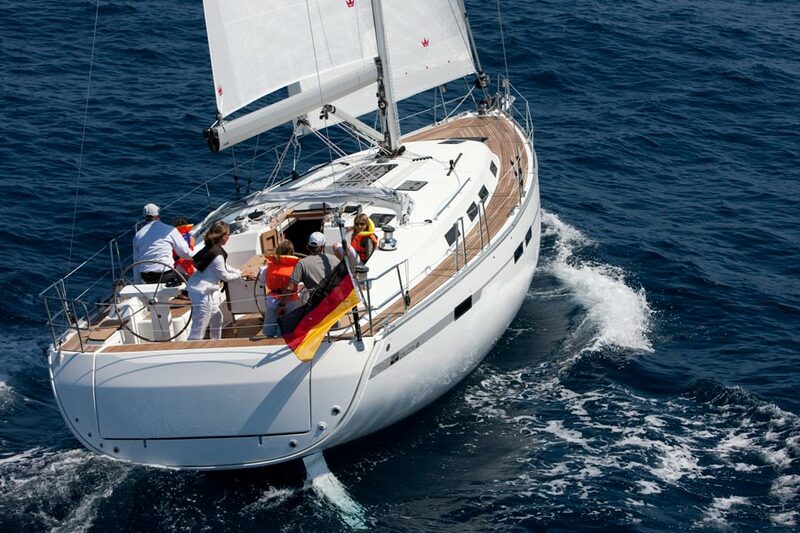 Care in the maintenance of sailboats and the will to satify our customers are our main characteristics. 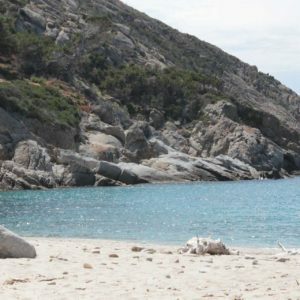 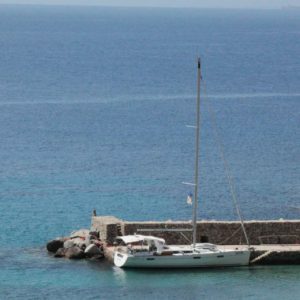 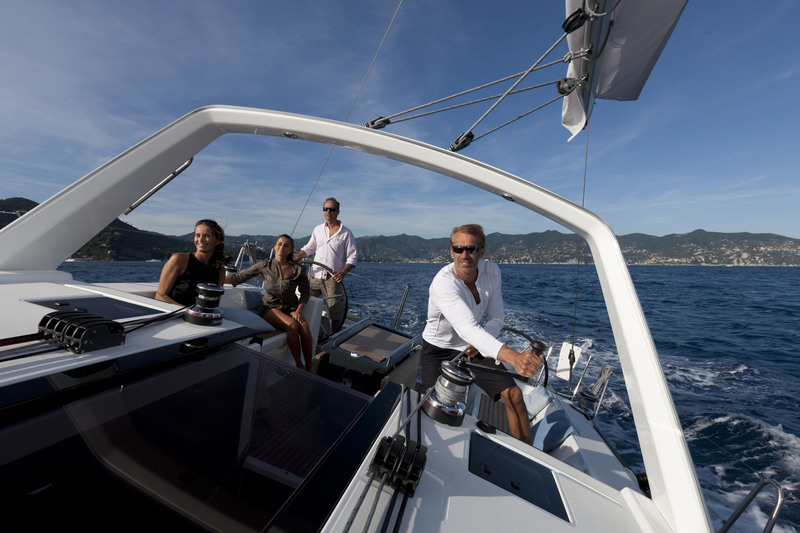 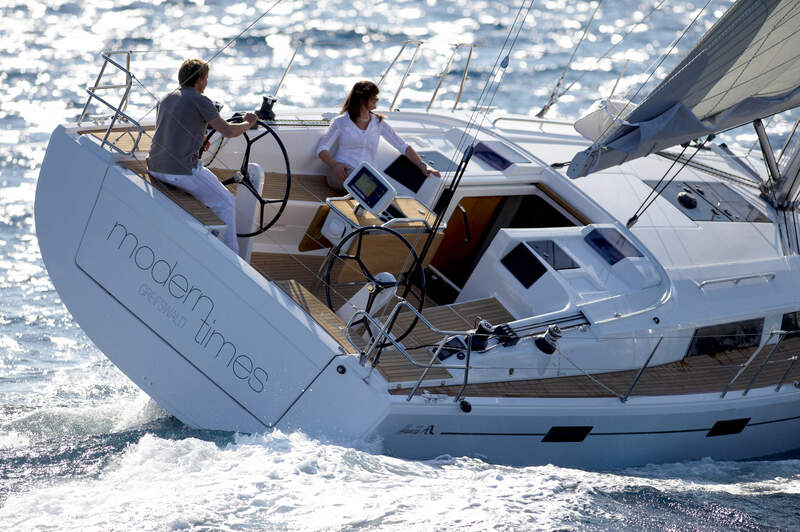 We offer rental of monohulls and catamarans from the port of Marina di Scarlino in the heart of Tuscany, privileged base to start your cruise around the Tuscan Archipelago, Corsica and Sardinia. 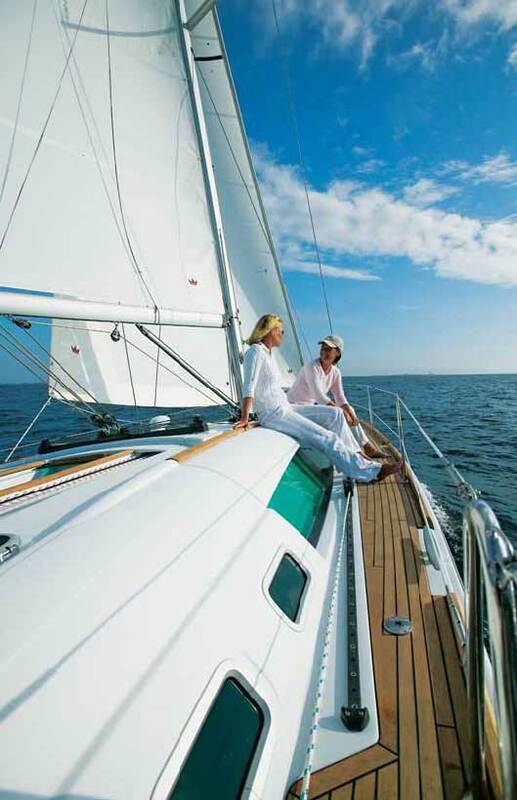 Our target is a smile on customer’s face when they return at base. 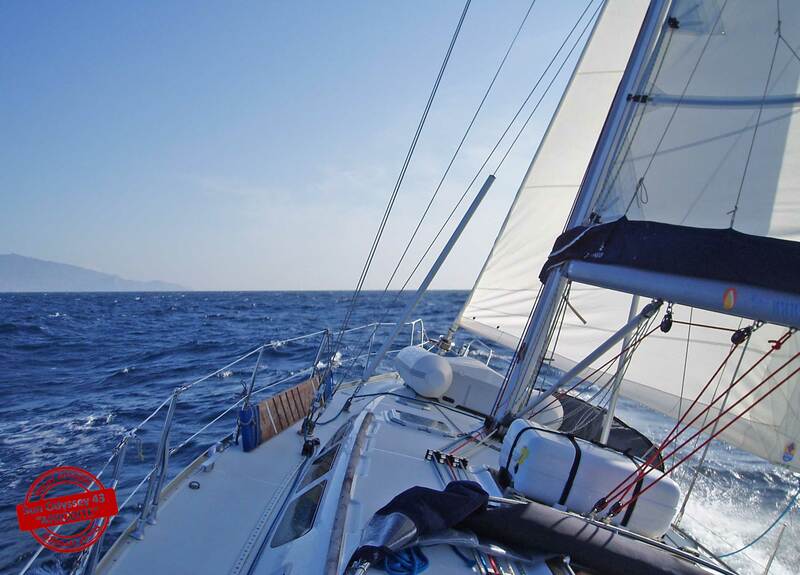 An ideal starting point! 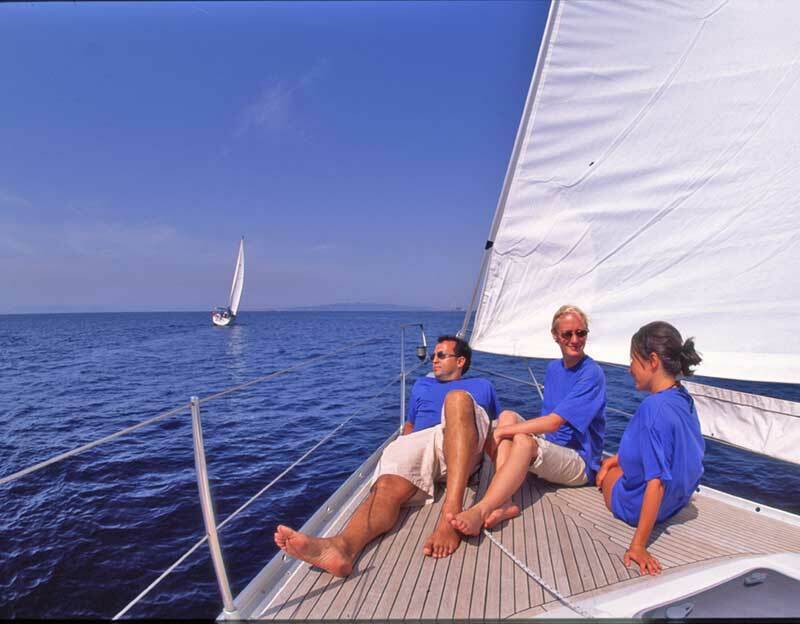 Consult “Itineraries” section to find out all the possibilities to build the cruise for your crew. 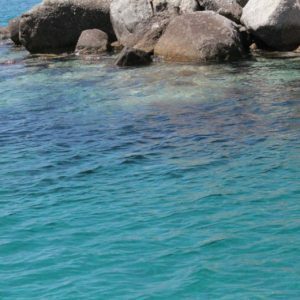 Long navigations or small trips between enchanting spot where you can relax and have a bath in a crystal clear sea, the choice is yours. 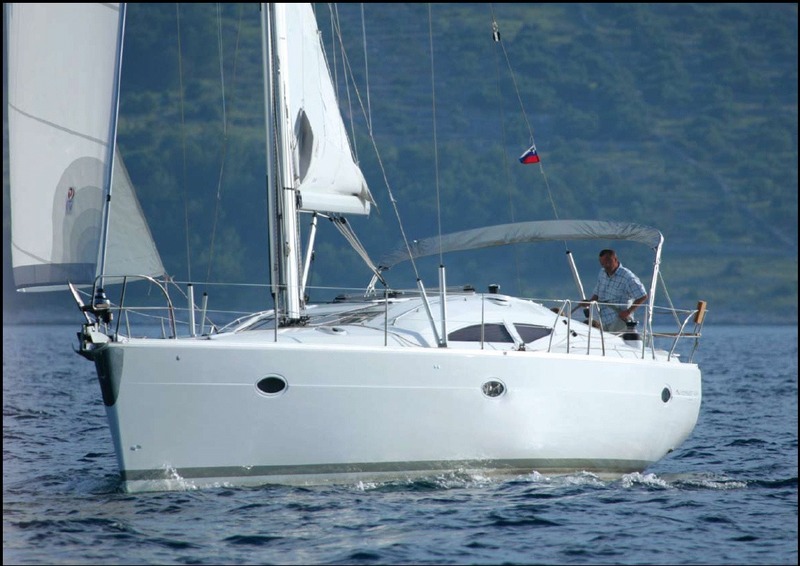 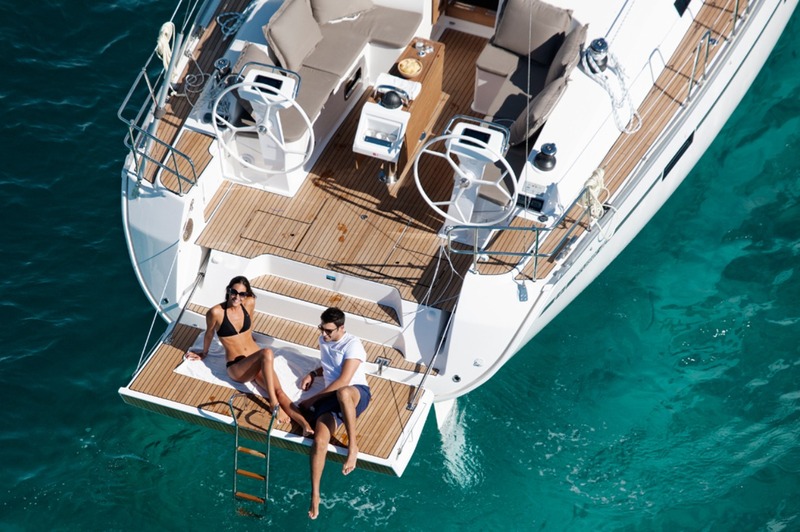 In our fleet you can find good boats of the world’s leading shipyards and are equipped with all item to make the cruise comfortable and safe. 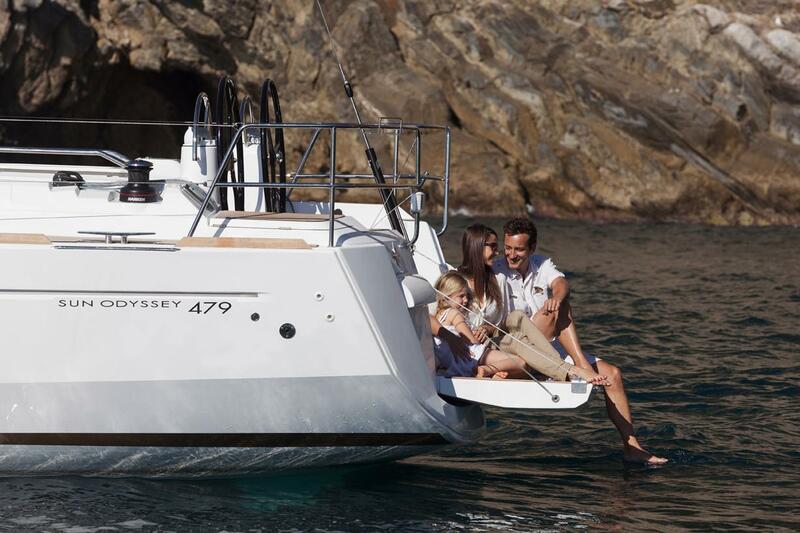 Search the boat that best suits your needs. 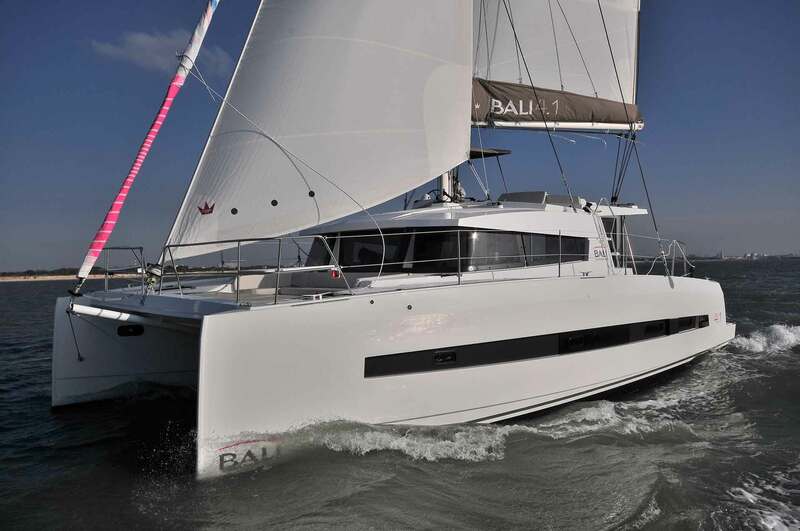 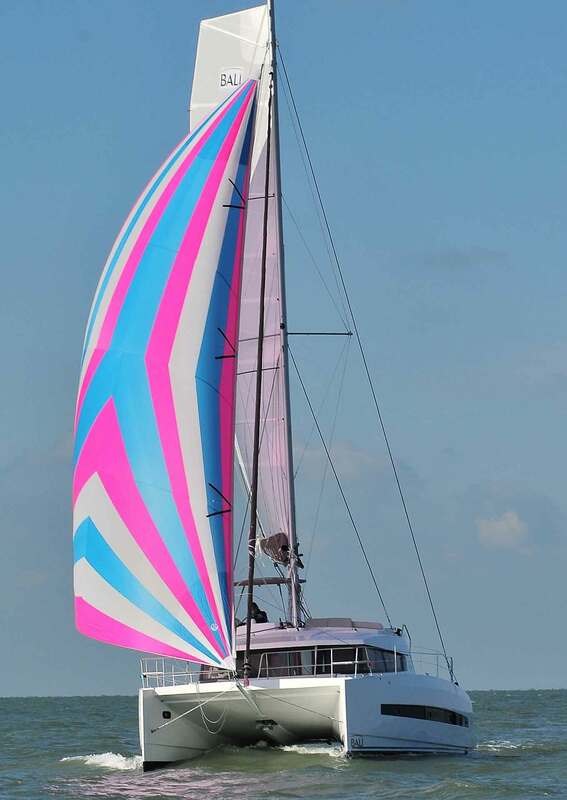 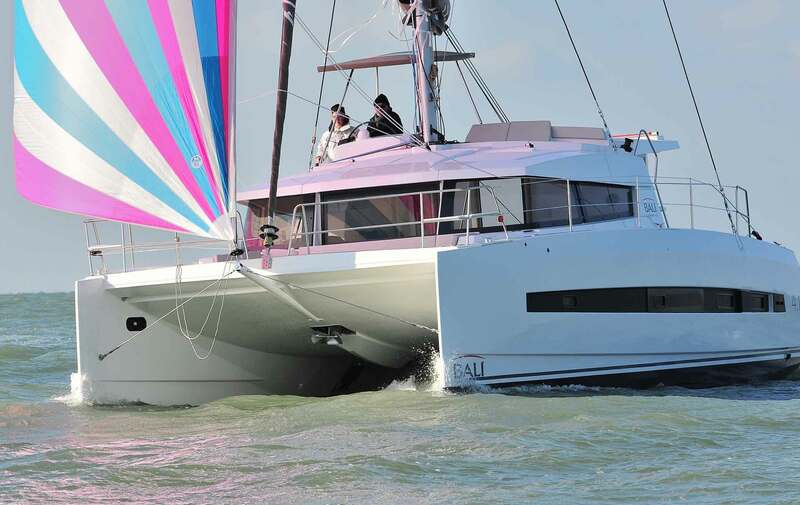 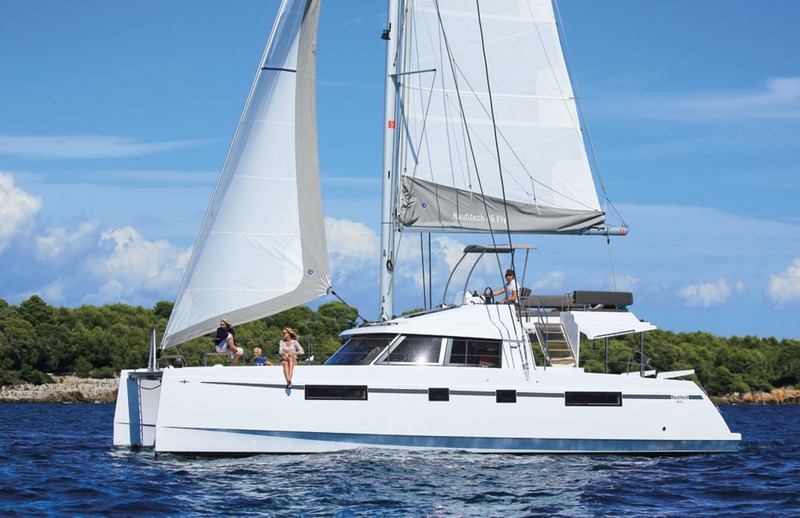 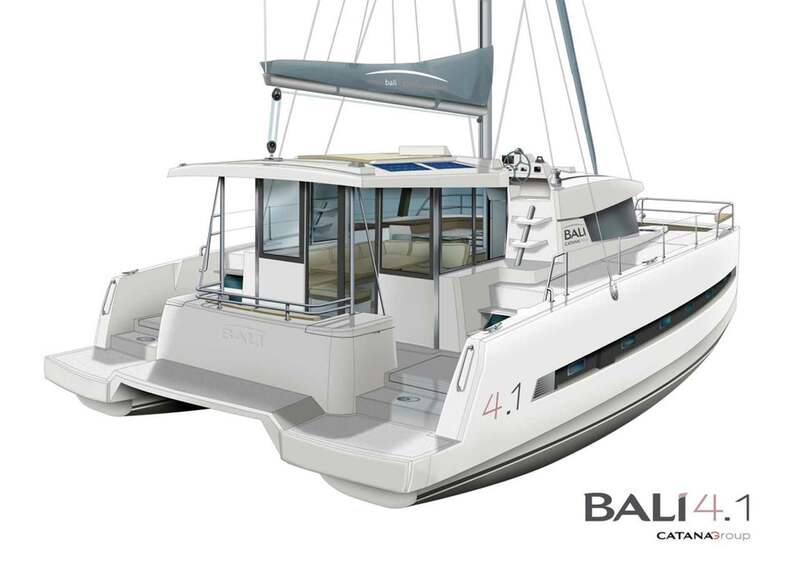 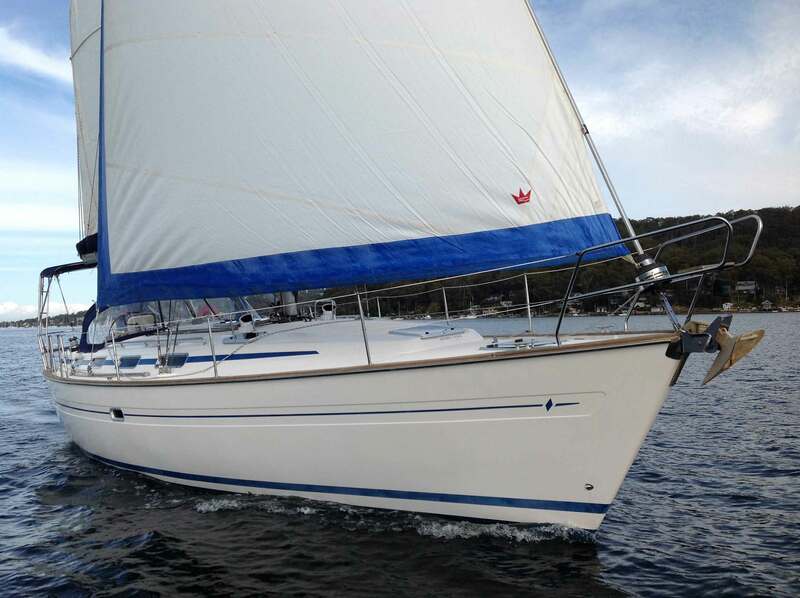 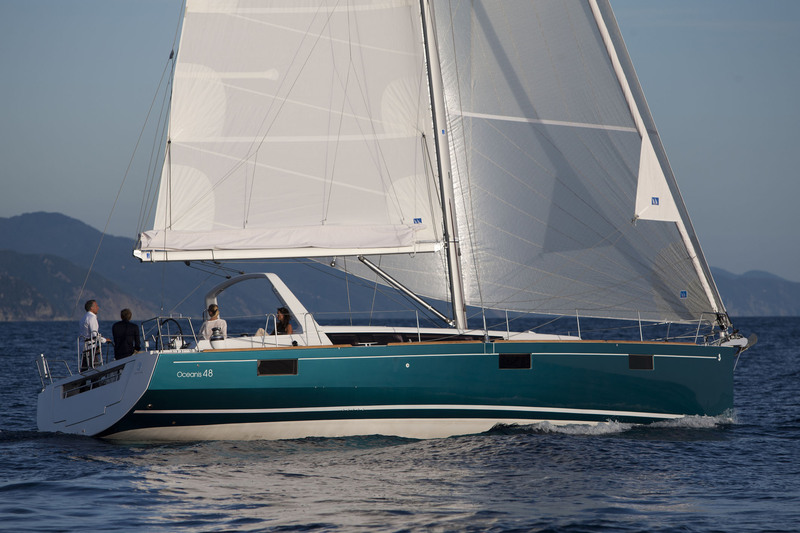 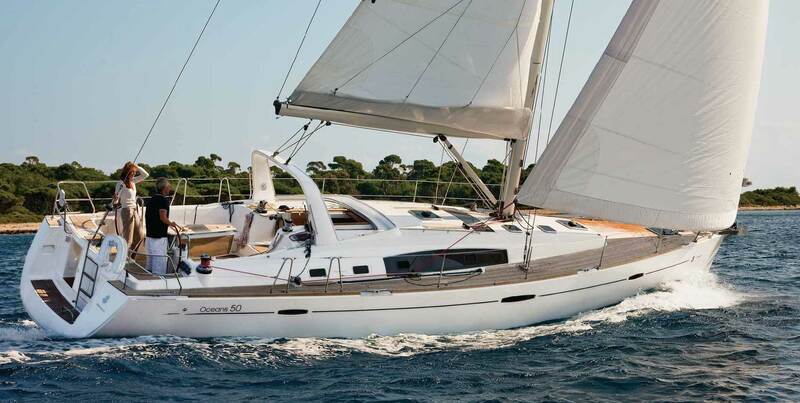 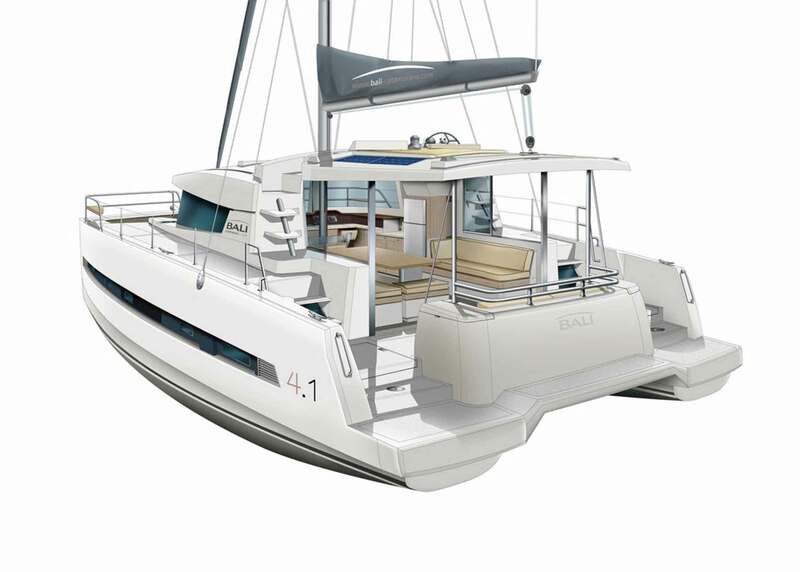 Aladar Sail is seller of Elan, Bali e Catana.